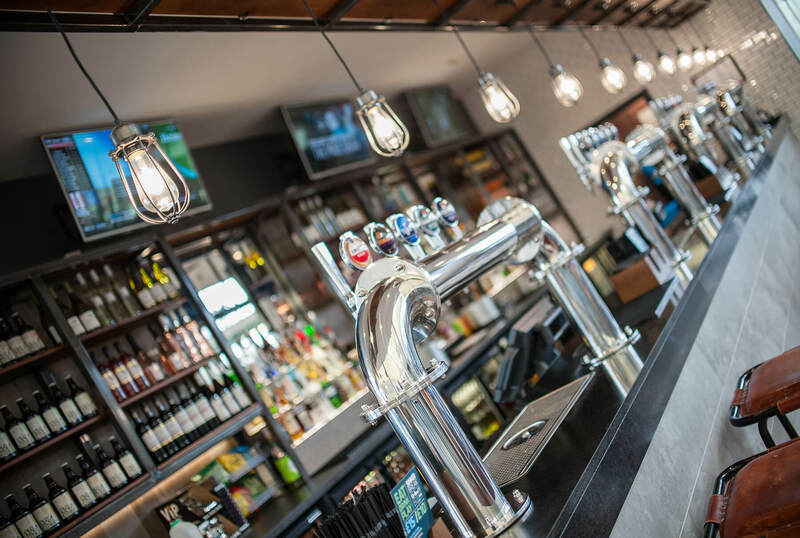 Topgolf were secured as a new client following a winning pitch to design the new look interior for their three venues in the UK. 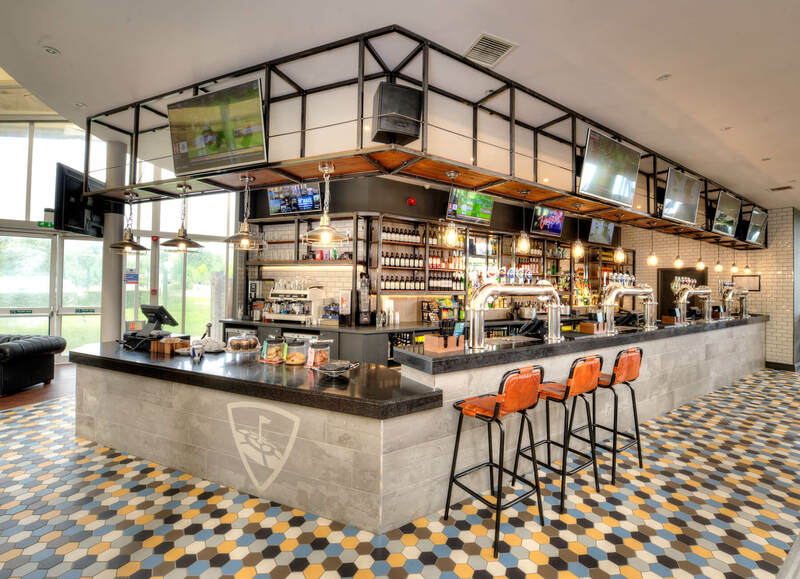 The brief was to create a space for everyone which allows guests to have the Topgolf experience their way with atmospheric spaces which would appeal to their diverse audience. 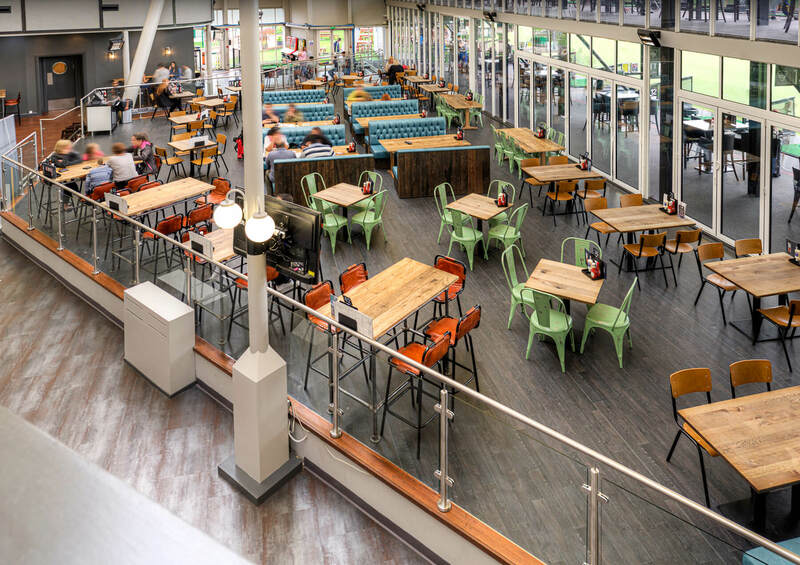 Working closely with the Topgolf team, we developed an interior scheme that reflected the brand ethos, ensuring a holistic approach to the customer journey and overall experience, with the solution to be easily adaptable across their estate. Starting at their Watford site we refurbished the bar, lounge and dining areas transforming the space entirely.